Sterlite Copper CEO talks about what happened on Tuesday and the impact of these developments on the company's plans for the plant. Anti-Sterlite protest seeking the closure of Sterlite Copper's smelter plant in Tuticorin or Thoothukudi in Tamil Nadu turned violent on Tuesday, May 22nd. It all ended up in clashes with police and led to nine casualities and property damage. 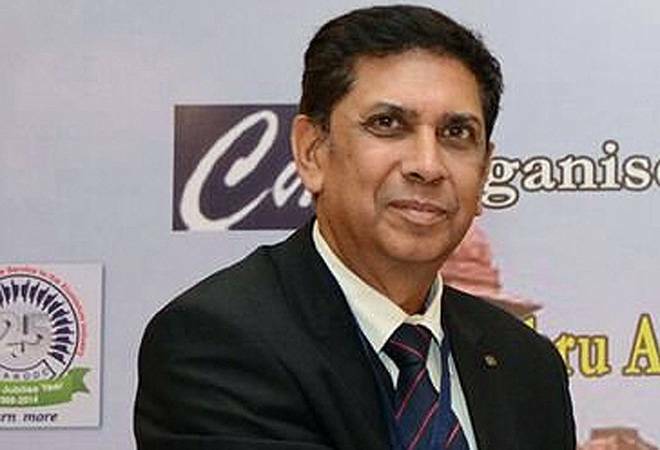 Business Today's E Kumar Sharma spoke to Sterlite Copper CEO P Ramnath and asked him on what happened, the impact of these developments on the company's plans for the plant and where they saw the problem. I totally regret what happened today. It was totally uncalled for and is really unfortunate. We had, in fact, taken all the precautionary steps by getting the court order for section 144. The police and the collector had also taken precautionary steps by calling for a peace meeting with the protestors but only one faction agreed to abide by what the collector and the superintendent of police had to say and they were allowed to conduct protests but there was one more faction which did not agree to this and they went ahead and took the law in their own hands. They started attacking the police, the collectorate, damaged and burnt a lot of vehicles. Our property was also attacked. In the township lot of employee vehicles were burnt. So, there was complete lawlessness, including perhaps infiltration of number of nefarious elements, who probably had their own interests and it all took a violent turn, which we completely regret. Although we expected it to be peaceful given Section 144 and considering the efforts made by the police and the collectorate. Given that things have reached this level while seeking closure of the Sterlite Copper Smelter plant, do you want to rethink the options? This is not the time to comment on this. As it appears, people have been misled by some groups with vested interests into believing something that is wrong. We have asked them to come and visit our plant and they can ascertain the facts for themselves. What is your understanding of what you think the main issue they have with the plant is? And what is your response to their objection? I think they are under the wrong impression that the plant is polluting. It is not correct at all. In fact, the plant has been operating within all the specified parameters for the last several years. It is currently shut down as it is under regular maintenance. So, all the more, there was no reason for them to start this and there was no immediate trigger also since the plant was shut down for maintenance. Therefore clearly, they were incited into this by nefarious elements. What is your understanding and estimate of the damage? Apparently, nine people are dead. We, too, are getting the information from the news, which says nine casualties. Has the plant been damaged as well? The plant has not been damaged but they have come and terrorised our township people and their families. They have come and burnt vehicles and we are still to assess the damage.